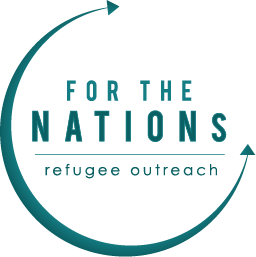 For the Nations: Refugee Outreach is a 501c3 non-profit seeking to serve refugees in the Dallas area. We offer a wide variety of educational programs to help refugees continue in the long process of adapting to life in the United States. We also help families adjust to life in America by advocating for them. Most importantly, we share with refugees the good news of Jesus Christ. Visit these pages below to find out more!